Every organization small or large need to create invoices to their customer when they sell a product or service. They need to track the payment receipts using this software. It will help to maintain an inventory of the products you sell for purchases. We will review the best invoicing software available for you to use. The invoicing software reviewed will be for small to medium businesses and some will be free for download and use. 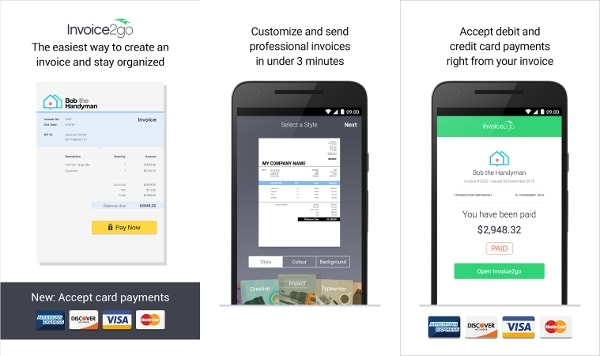 EzyInvoice is a feature rich invoicing tool for the small and medium business available for download. It is just not invoicing, it has receivables and inventory build into one software. It runs on all versions of Windows. The free version has limitations on a number of customers and invoices but has all the features. It is a free billing software which can be used by anyone. You have the ability to create the invoice and send it in a jiffy. The software has the ability to generate secure PDF invoices and email to the clients. You can track the payments received from your customer. 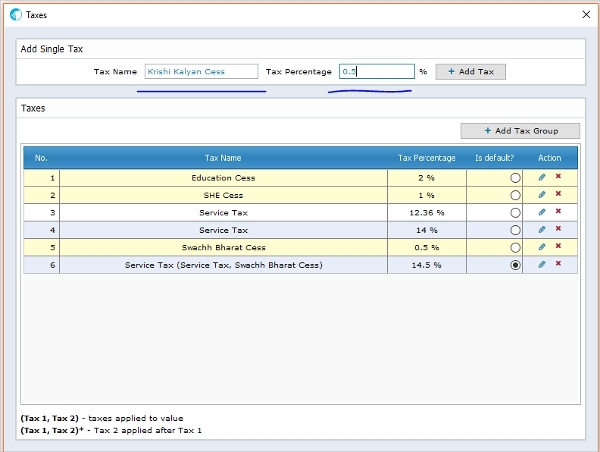 You can create estimates for the customer which can be converted to invoice based on confirmation from the customer. The Invoicing Software runs on a variety of platforms like Windows, Linux, and Mac. The client should have the ability to generate the invoices on Mobile devices even on the go. We will look at the software being used on various platforms. The software used for making estimation and invoicing will run on any mobile or tablet which runs on the Android operating system. It is easy for small businessmen to quickly create an estimate or invoice to a customer on the go. 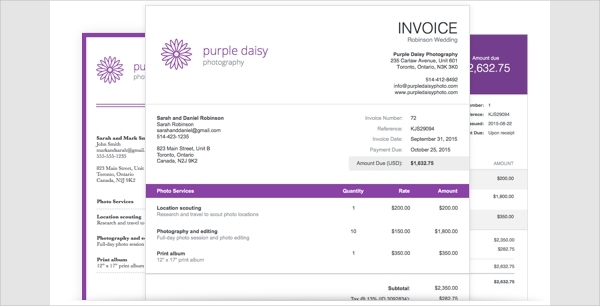 There are plenty of invoice templates to create your invoice form. 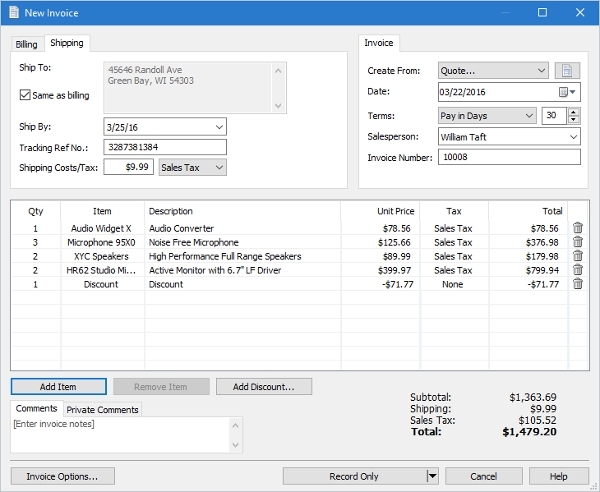 This Billing System Software is absolutely free on the Windows platform. It has a sleek interface to do the hard work of creating professional invoices. It has all the combination of taxes to be added at the time of creating the invoice. You can get a detailed report about the invoices including the payment history and services provided. You can create unlimited invoices free of cost and have access to credit card processing. It has an array of tools to create professional looking invoices. It works with any of the taxes. It has 256-bit SSL encryption which makes your data absolutely safe. It works on the Mac platform. Express invoice is a system to easily manage your quotes and invoices. 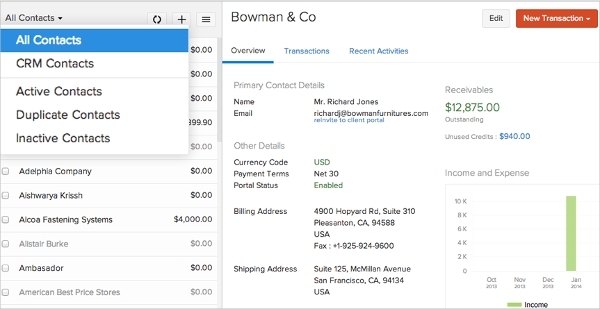 You can create quotes, invoices, and orders very easily. The main feature is that you can automate repetitive invoices with ease. You do not have to worry about forgetting to invoice. It keeps a history of your customers, sales, and payments. How to Install Invoicing Software? 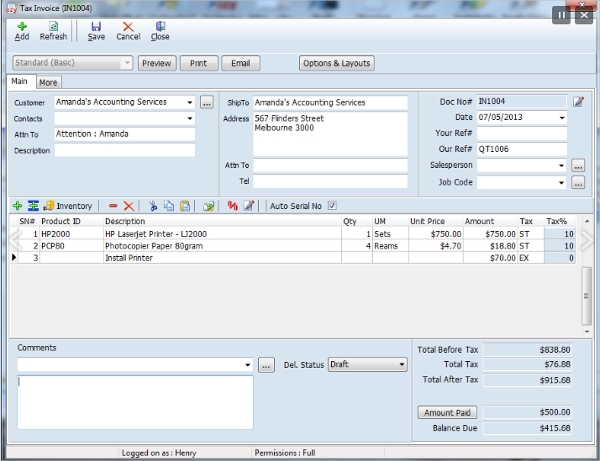 Invoicing Software will come with an installation document with the software. You can then start with the installation of the software. You can follow the step by step installation process mentioned in the guide. Once you do that the software would get setup on your device. You can then open the software and have a look at the various interfaces. You can create a few customers, products and then invoices to check whether everything is working as per expectation. Any businessman, small or big would like to do accurate invoicing on time. They would also like to keep track of the outstanding payments from the customer. They would be delighted if the software keeps the history of the customer, quotations and then the order and other details. The software we have reviewed allows us to do that.